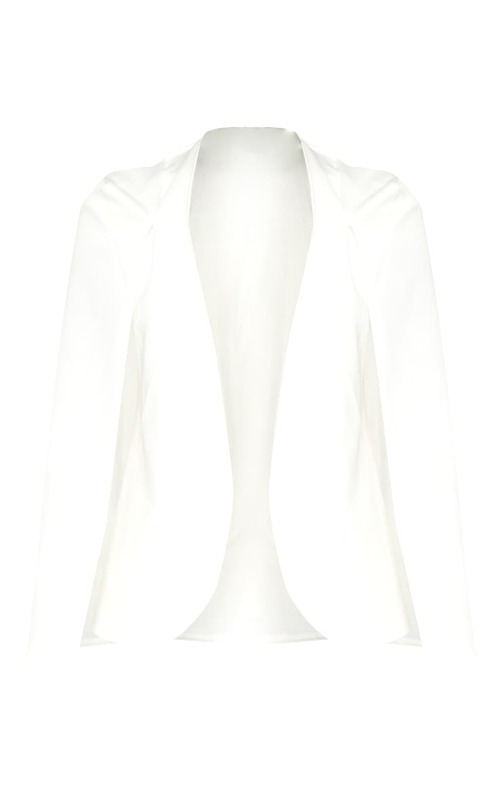 Look super sophisticated yet glam in this cape blazer. Featuring a bang on trend mustard hue, with cape style sleeves, take this look to next level lit and style it with an extreme crop top and cycle shorts. Complete the look with layered accessories and killer heels.